This week Bobbi Conner talks with Dr. Rosaura Orengo-Aguayo about mental health care services and access, for underserved populations. 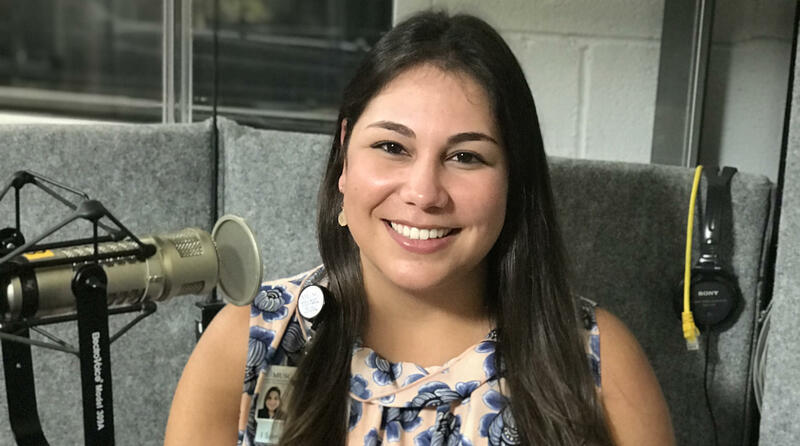 Dr. Orengo-Aguayo is an Assistant Professor and bilingual licensed Clinical Psychologist at the National Crime Victims Research and Treatment Center at MUSC. Listen to the story... Health Focus is a production of the Medical University of South Carolina in partnership with South Carolina Public Radio.